The Fingerstyle Guitarist Releases Second Track Titled 'The Bitter In Sweet' From His Upcoming Album 'The Ascent Of Mount Purpose'. Hyderabad’s Visita (the one-man instrumental musical project of guitarist and composer Vivek Venugopal) has released the second single ‘The Bitter In Sweet’ from his upcoming full-length release ‘The Ascent Of Mount Purpose’. The piece is one part of a sprawling concept album that deals with finding purpose and personal direction, released exclusively with Rock Street Journal. The long narrative of the album is told not through heavy, diverse instrumentation but simply one acoustic guitar and nothing else. In contrast to Visita’s previous release Syncretism that had orchestral and electronic sounds to complement Vivek’s guitars, this album features no extra instrumentation whatsoever. The Bitter In Sweet completely follows this system; featuring nothing beyond plucked melodies and big, resonant chords, all played in continuous takes without overdubs or effects. 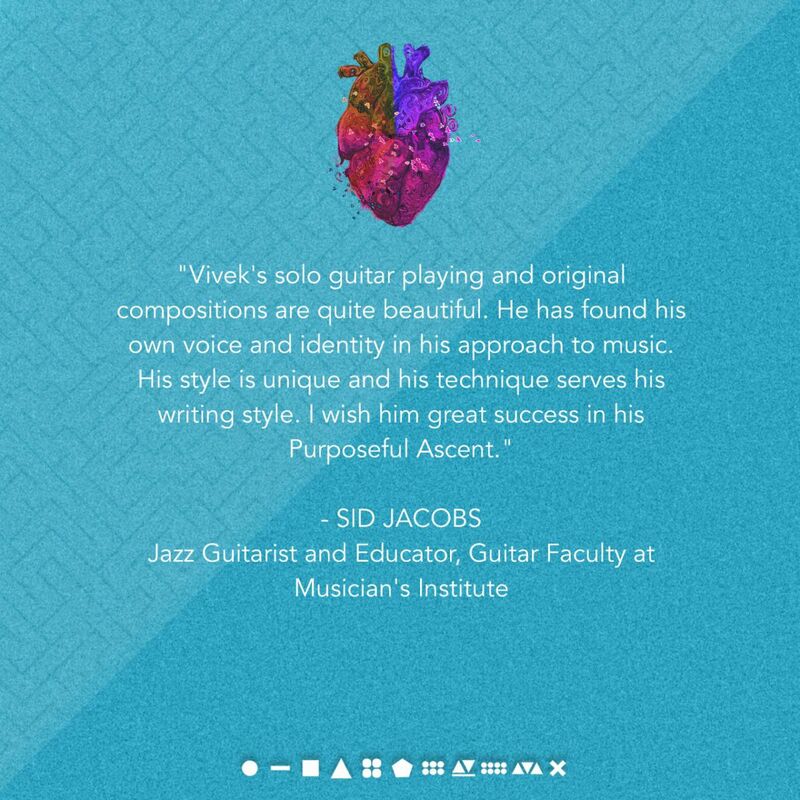 Vivek credits this change in musical palate to an improvement in his technical ability, which was greatly helped by a course in the Swarnabhoomi Academy of Music and some insightful tutelage under his guitar hero, French-Algerian virtuoso Pierre Bensusan. Syncretism featured songs where the guitars were simply functioning as a part of a whole; the elements he was unable to express through the guitars came out through electronic and orchestral sounds. On The Ascent Of Mount Purpose, the entire narrative and arrangement is contained in his plucked guitar lines; he is confident enough to express multiple elements, moods and movements through just one instrument. The release is also heavy on influences but not in an overt way. Sycretism dedicated each track to a different musical style, with songs that were specifically Celtic or Hindustani among others. But as Vivek’s knowledge and playing has improved, his incorporation of influences has become much more homogenous; nothing on The Ascent Of Mount Purpose sounds like any one particular genre. There's a comforting aggression in the sonic calmness that emerges out of the latest track off the soon-to-be-released album. Besides basic musical concepts like contrast and counterpoint (Vivek, in fact, finds that his ideas of musical structure derive far more from jazz and contemporary music than western classical), the music itself seems much more informed by different genres than an exploration into them. His approach is far more intuitive than studied. There is also, of course, the matter of The Ascent Of Mount Purpose being an instrumental concept album with a strong, linear narrative. Telling the expansive stories that concept albums have (in this case, a journey of self-discovery) is a difficult enough task with wordy lyrics, let alone with nothing to send a message besides a solitary guitar. The composer sounds confident in propagating the idea. Is it directly telling a story? Is it a soundtrack to an implied story? While the answers to these questions are best given by the composition itself, it is worth noting that Vivek wrote the music to particular pieces of art, poetry and short prose. All this additional content is provided in a brochure that is included in the physical copy of the album, available on Visita’s website. 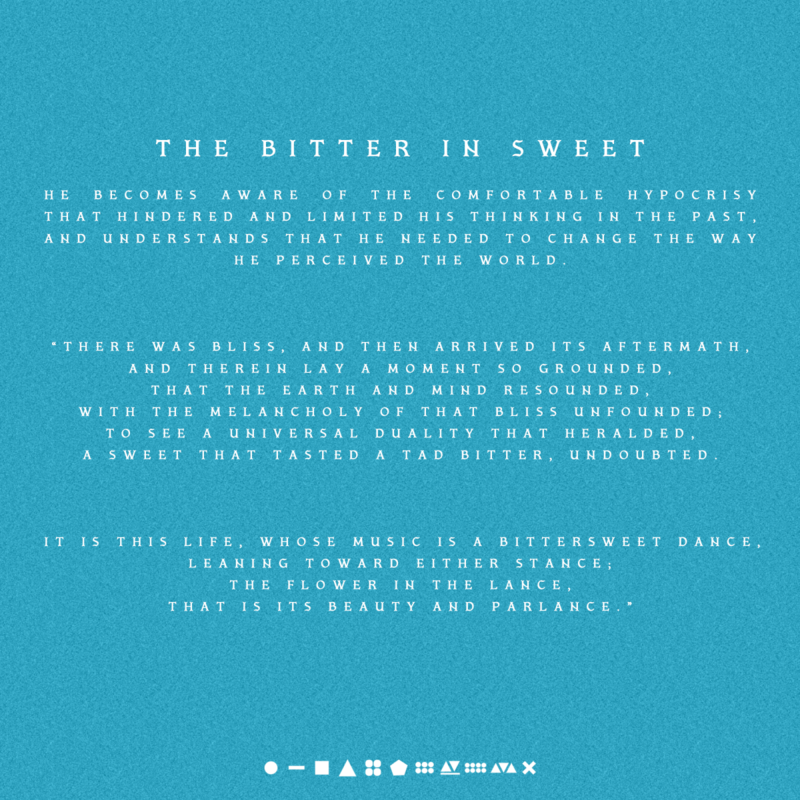 The various pieces of art and literature not only compliment the music but also give a lot more direction to the songs; it makes for a more complete experience and allows the listener to immerse themselves in the story that much more. Of course, there is still enough freedom in the material for the listener to form their own conclusions and thoughts about the narrative. What also acts as further acknowledgment of the songwriter's evolving and refreshing approach to the album is the encouraging and positive reviews received from the senior counterparts. The Ascent Of Mount Purpose album releases on June 1. Goat Milk At A Rock Gig? Why Not?